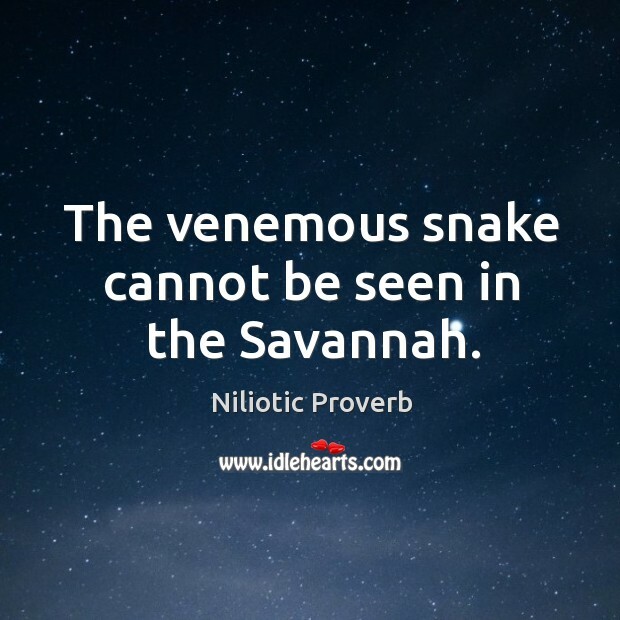 Collection of famous Niliotic proverbs, true sayings and wise words. Use words and image sayings to keep you moving forward! 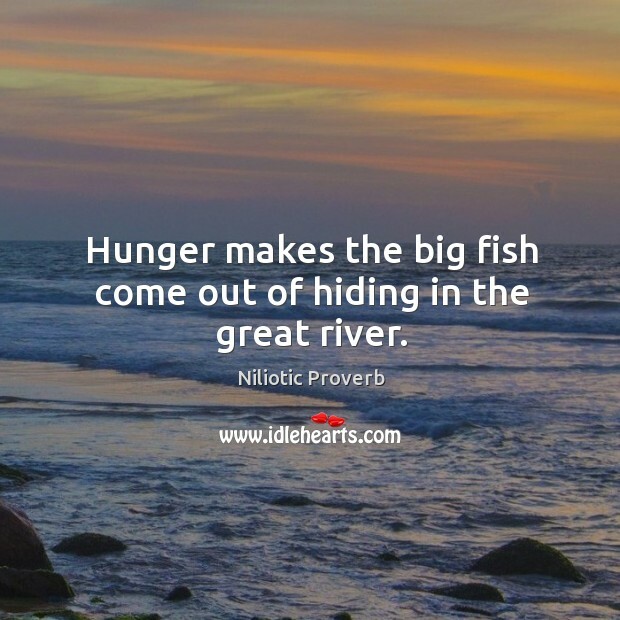 Hunger makes the big fish come out of hiding in the great river.